Return to Player or RTP as a percentage amount represents a value that players can expect to receive back from their deposits over time as they play an online slot game. In order to maximise profits from games players should always take the online slots RTP into consideration and always choose games with the highest percentage. You may be wondering why this is important, but don’t worry, in this article slots RTP will be explained. The calculations behind casino slots RTP is actually very complicated. To try and think of it simply, imagine that you placed 100 bets on an online slot of £1 each and that the slot has an RTP of 95%. The RTP tells you that out of that £100 you have bet you can expect to receive back £95. It doesn’t work quite like that because of the random nature of online slots but over a period of time, for the sake of the calculation usually around 100000 plays, the online slot will pay out 95% of monies paid in and will retain the other 5% as profit. So, your personal payback won’t always be 95% of the money you have put into an online slot but the slot over time will pay out 95% of the money put into it. Unfortunately, nobody can predict when or how much a slot will pay out for each individual player. Why play slots with high RTPs? Put simply online slots with a high RTP offer you more chance of winning. The higher the RTP, the less advantage the house has and the player is more likely to get their money back or maybe even make a profit. Slots with a high RTP can really enhance online casino game play because players are taking less of a gamble when they bet their money and in essence are reducing the risk that they will lose all the money that they have to play. This can make playing less scary and also means that players can enjoy the game for longer. Where can I find the RTP? Most online slots RTP percentages are listed in the game rules or the pay-tables. If you cannot find the information you could contact the software provider, but we advise that if you cannot find the RTP, choose a different slot to play. 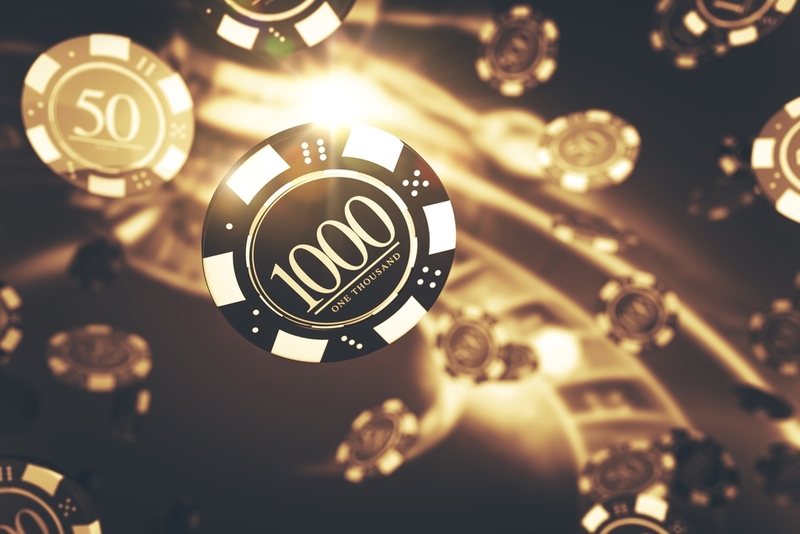 It is also worth, having in mind that an online casino slot with RTP of less than 94% is not worth your time or money unless you enjoy taking risks and are happy to play in short bursts of time. Is High RTP always essential? You could still play and win, and perhaps make a big win on online slots with RTPs that are low. Whether or not these games are for you ultimately depends on how you prefer to play, and how much risk you like to face. Playing a slot with high RTP is less risky, you are not guaranteed to win because slots are random in nature but you have the knowledge that there is a smaller house advantage and that as such, you are likely to receive some of your money back during your turn on the slot. Often though, slots with high RTP have low volatility, which means they aren’t as risky to play. Indeed, slots with low volatility are known to pay out small but frequent wins.These games are great if you like to play over a long period of time, as you are likely to receive small wins during your play which top up your funds to keep you playing. Slots with a low RTP might well have high variance, which means that they are more risky to play, in that there are fewer payouts but that rewards can often be big. If you like short, high-risk games to get your adrenaline pumping then it could well be that these are the slots for you. It is worth noting that variance and RTP do not always go hand in hand so you should check the percentages offered on any game you are contemplating playing before you begin spending your money.